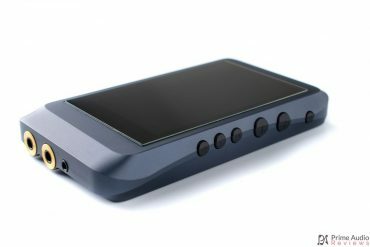 Tin Audio T2 Pro Review – This Is What We Waited For? 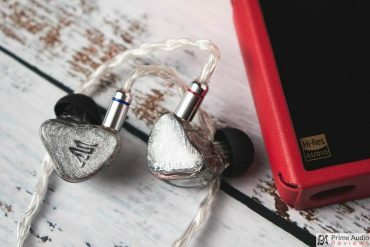 In October of 2017, I reviewed a then-unknown IEM called the Tin Audio T2. 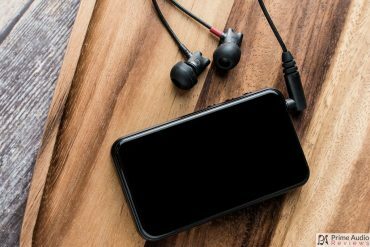 That little entry-level dual-dynamic earphone took the enthusiast scene by storm and has been a staple among enthusiasts ever since. 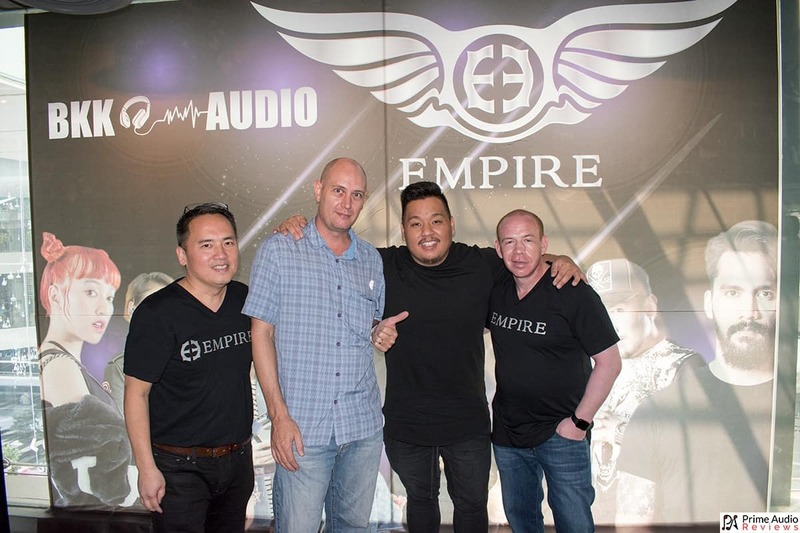 Many have been eagerly awaiting the next evolution of the earphone since rumours of it first appeared some time ago. Well, the wait is over. 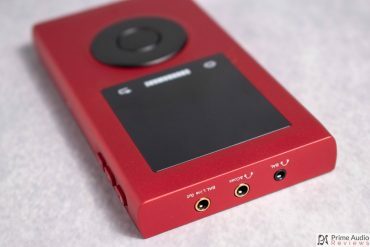 Today we’re checking out the Tin Audio T2 Pro. I’m not going to assume you’re familiar with the original T2 so we’ll start from the beginning with the Pro. It starts with a small, white, rectangular box. The box is almost bare except for the model number and brand name with logo on the front. 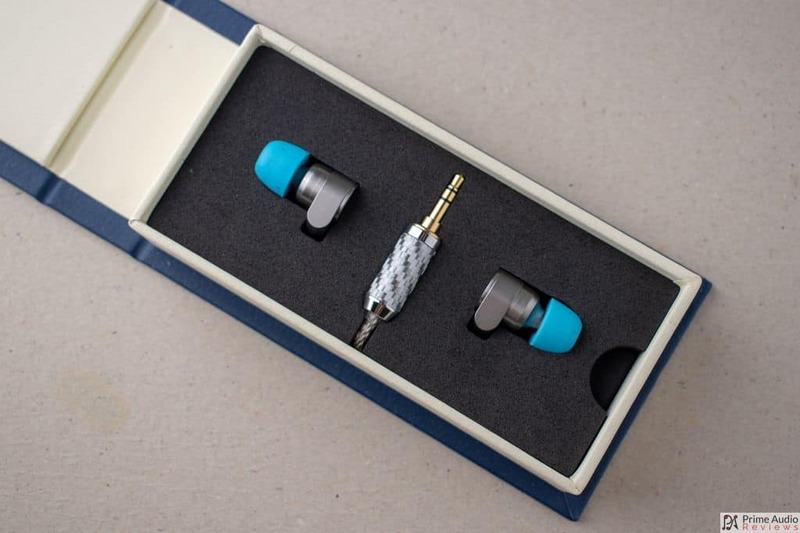 There’s a certain elegance to this simple design that well befits the earphones themselves. Inside the white box is the box proper and it has a very unique appearance. 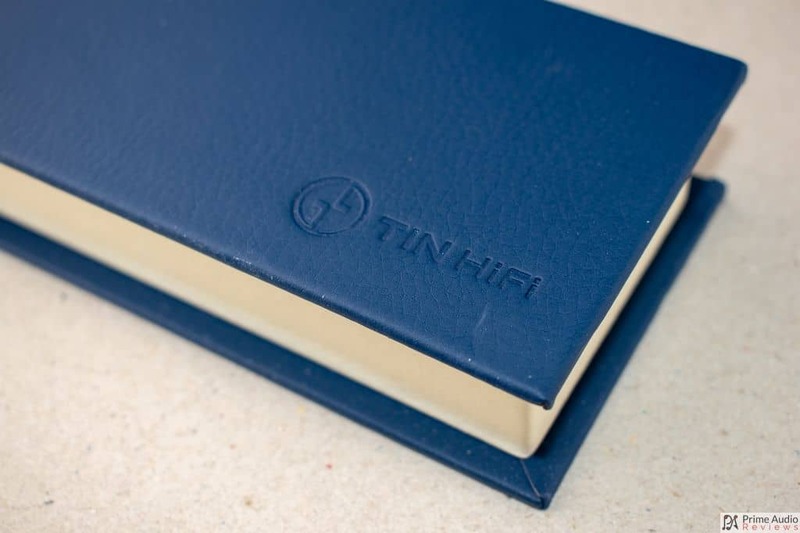 With its blue and off-white faux leather exterior it looks just like a little blue book! I loved it the first time around and I still love it. 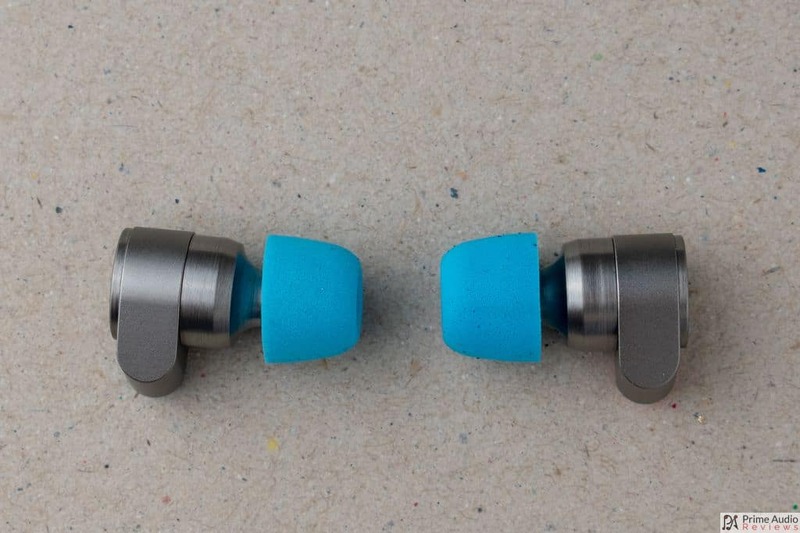 So, it’s a fairly minimal bundle and the same as the T2 except for the additional 3 pairs of silicone eartips. 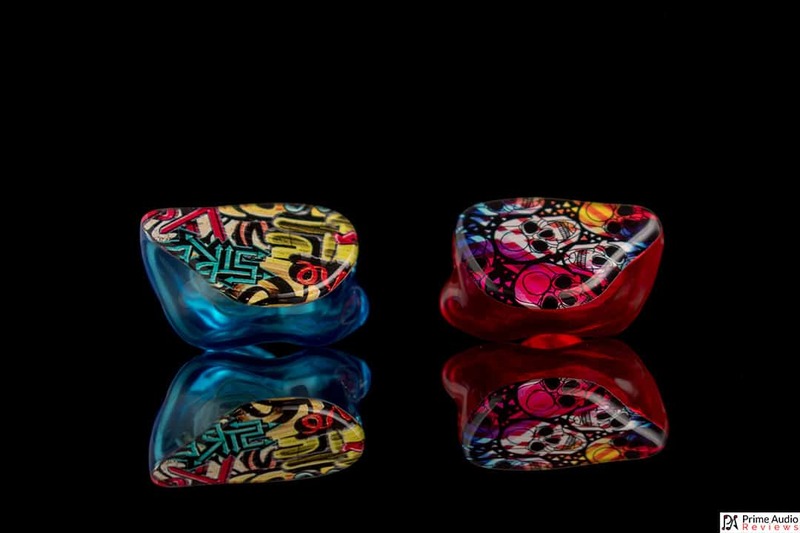 This is a good step forward, despite all 7 pairs of tips being too small for my larger-than-average ear canals. Luckily I always have my own stash of XL tips nearby! 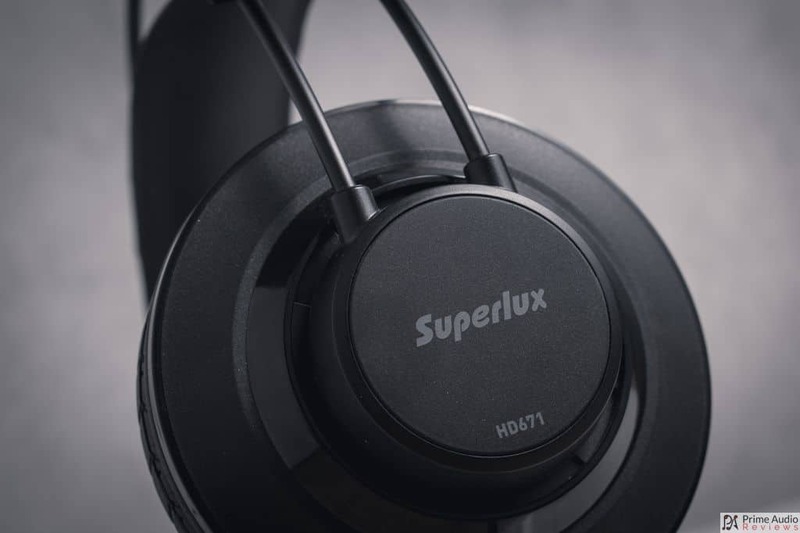 The T2 Pro’s metal housings are lightweight and gunmetal grey in colour. Meticulously crafted, the matte surface is smooth and flawless. 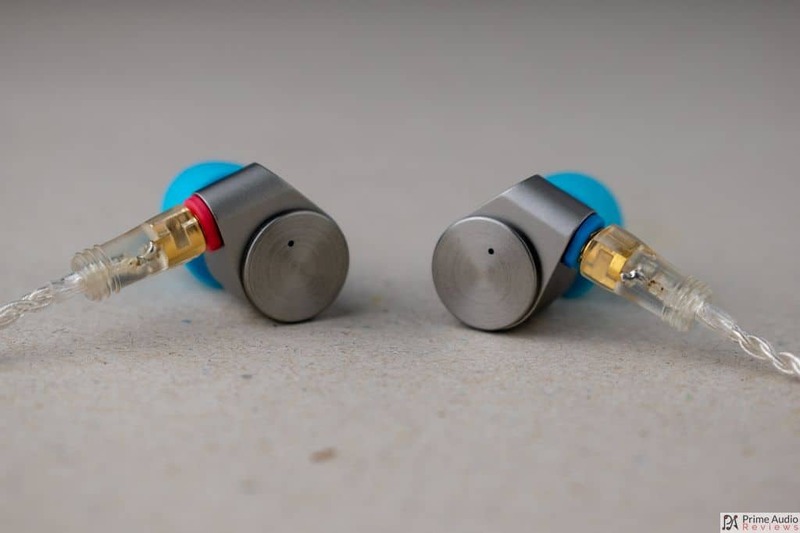 The MMCX connectors are colour coded so identifying the left (blue) and right (red) earpieces is fast and easy. On the rear surface of the housings is a pinhole-sized vent and there’s another one just near the base of the nozzle. Just like the original T2, the nozzles have a well-pronounced ridge to keep your eartips secure. A metal mesh covers the mouth of the nozzle to prevent detritus from penetrating the housing. The 5N OFC cable has had some tweaks since the T2. Most notably it has a new plug which is bulkier than the old one but to me looks and feels a bit more premium. A slim, metal cylindrical tube makes up the Y-split which is placed quite far down the cable. Unfortunately, the position of the Y-split and lack of a chin slider means that the cable is quite prone to tangling. 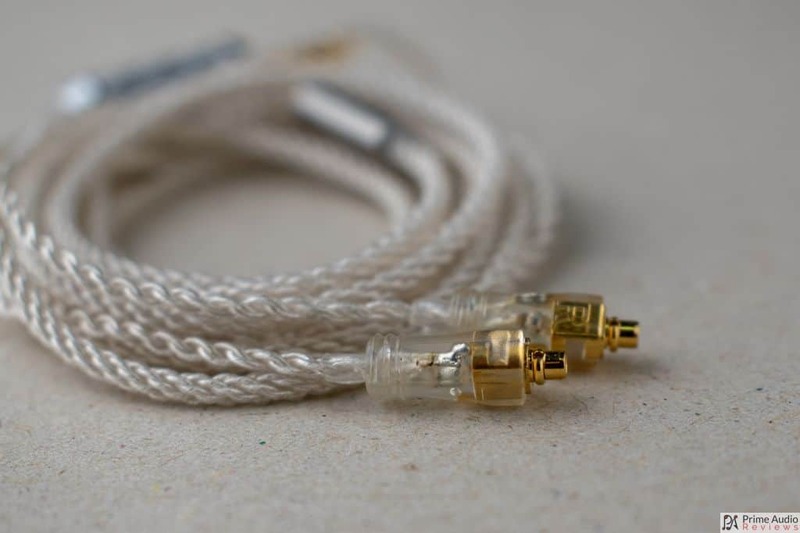 Transparent plastic MMCX connectors top off the cable and definitely look much nicer than the cheap looking opaque ones that adorned the original cable. Although the cable itself looks very similar to the old one, this new version is a bit less stiff and is more malleable. Microphonics are minimal even when wearing the cable down. 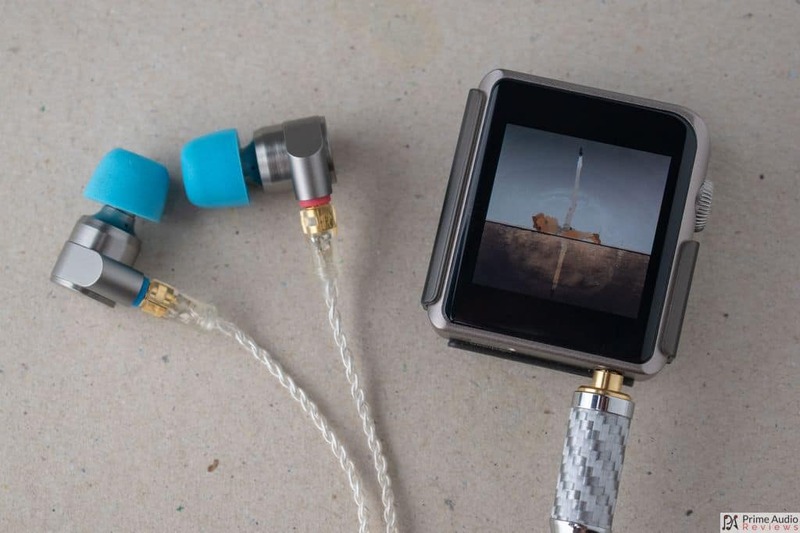 An ingenious design allows you to wear the T2 Pro either with the cable down or over your ears. 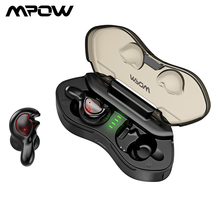 The lightweight housings fit great both ways and the end result is a very comfortable earphone that I can wear for hours on end. 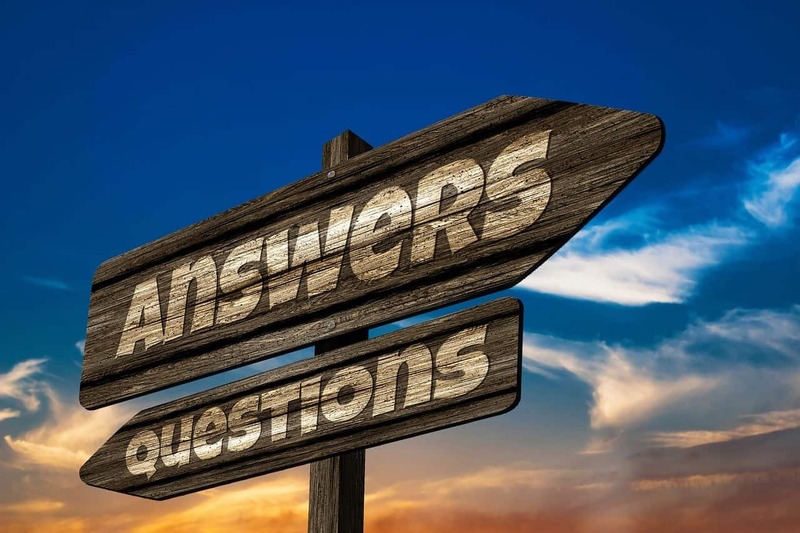 Noise isolation is average for a vented dynamic earphone and is suitable for normal everyday situations like walking around town or riding a bus. Noise leak is pretty minimal so it’s unlikely the noise would disturb other people unless you were quite close to them in a very quiet environment, such as a library. 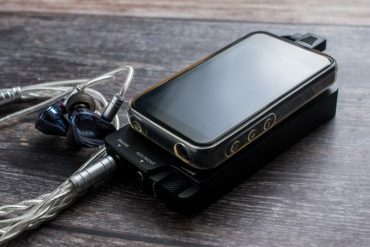 Gear used for testing includes the Sony NW-ZX300 and Shanling M0 DAPs. On the desktop, I used my Windows PC as the source, feeding the Topping DX7 DAC. 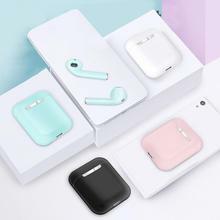 With a low impedance and reasonably high sensitivity this earphone requires very little power to drive and works well with any source including phones. 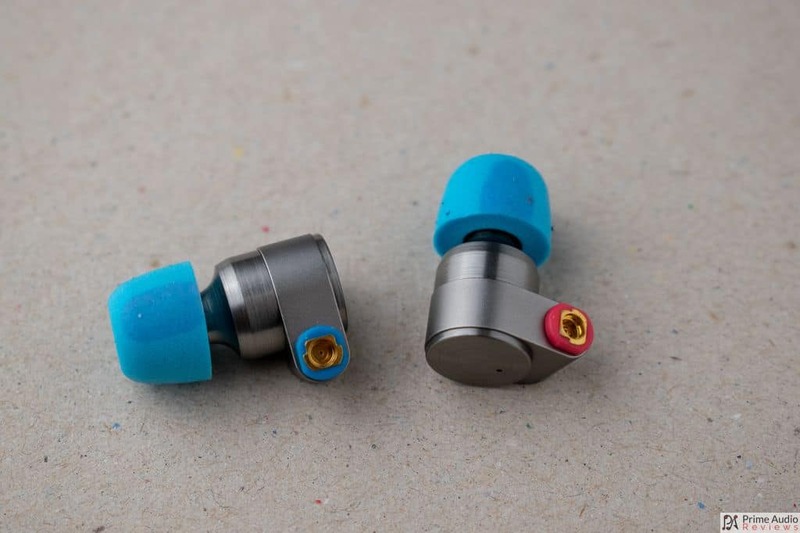 The Tin Audio T2 Pro has a lean and clear sound that is quite bright and very detailed. It has a very good end to end extension with an energetic tonality. 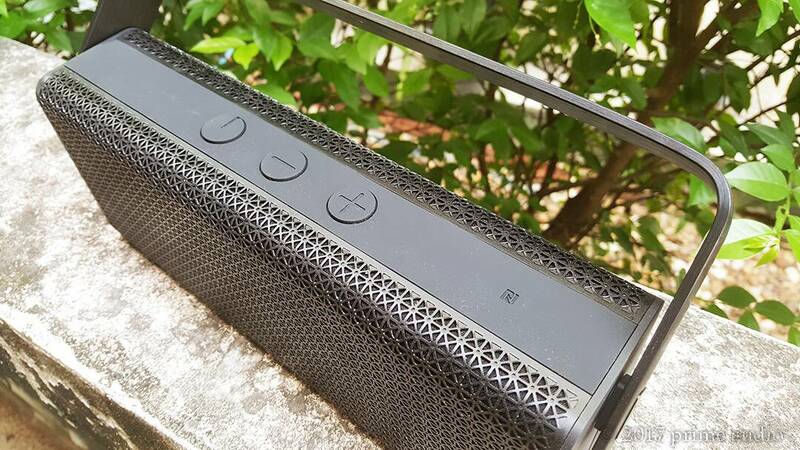 The T2 has a conservative amount of bass but the quality is outstanding. Mid-bass is nimble and textured with a fast attack and decay. Bass notes are lean but dense, resulting in loads of punch and a good low-end energy. 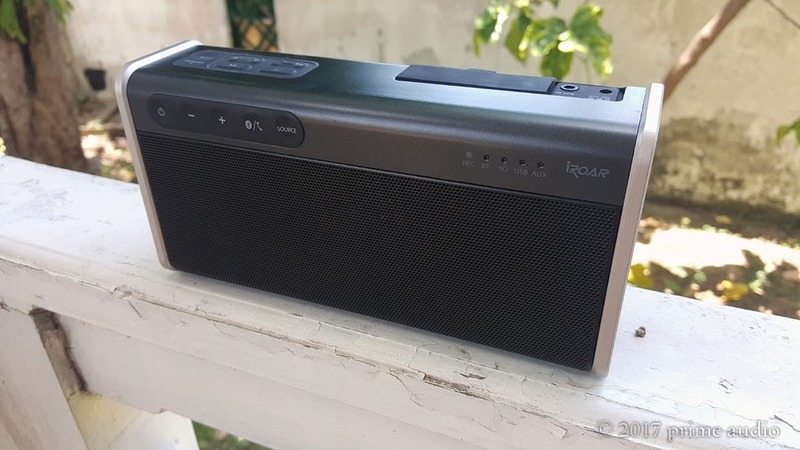 Sub-bass extends well but rolls off towards the very low frequencies. A 20Hz tone is audible but only barely. The sub-bass peaks at around 40Hz. 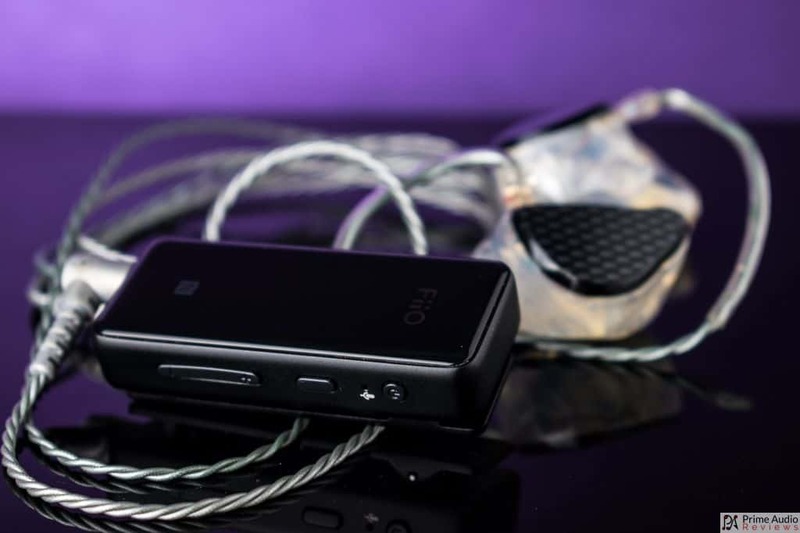 Connect Ohm’s “Evolution 1:1” sounds fantastic on the T2 Pro, with a satisfying, deep, rolling bassline that the T2 Pro renders with a fast and controlled rumble. Here is where the T2 Pro does some of its best and also some of its worst work. The midrange is rendered with a boatload of clarity and articulation but is somewhat thin and analytical. Electric guitars have outstanding texture and grittiness but sometimes lack body. 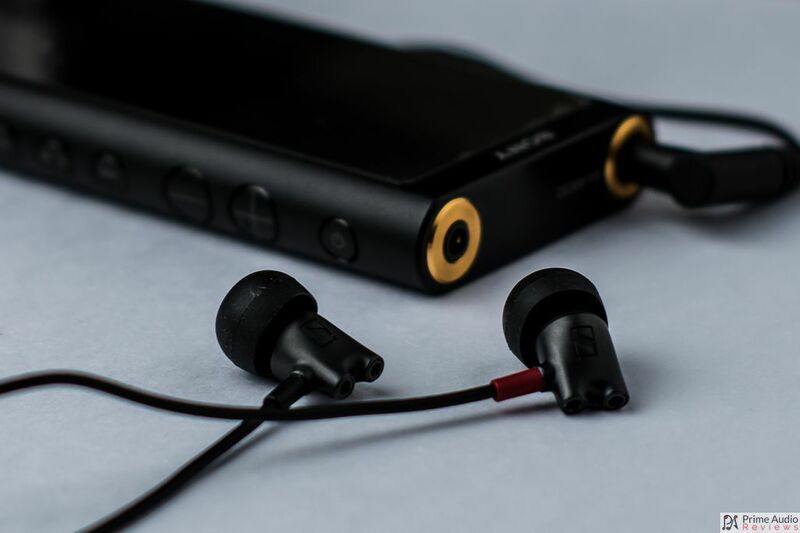 I find this earphone to be fantastic for orchestral strings and in songs like “Letters of a Traveler” by Ólafur Arnalds & Alice Sara Ott the T2 Pro’s strengths are brought to the forefront. Vocals are a different story though, as the T2 Pro is prone to be sibilant. It doesn’t happen all the time but when it does it does so with a vengeance. The range from around 3kHz-12kHz is way more pronounced than it needs to be with the exception of the dip at 8kHz. 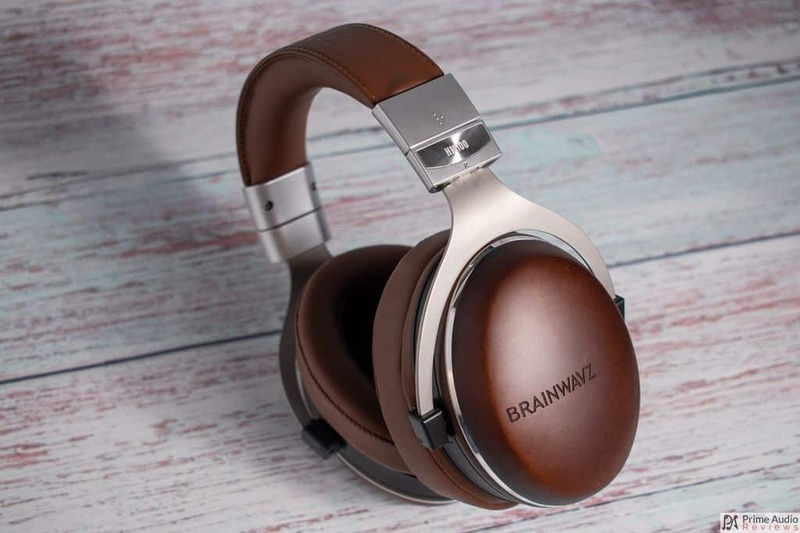 It can effectively almost destroy certain tracks and brutalize your ears without mercy. It’s in the treble where things go a little awry with the T2 Pro. Sure, the boosted treble has some benefits, such as more clarity and better extension. But it also makes the overall tonality unnaturally bright and at times excessively strident. If you love a bright and energetic treble presentation then there’s a good chance that you will enjoy the T2 Pro. It’s not for me though. Such a shame, really. The T2 Pro’s soundstage is a little larger than average in size and depth but what really stands out is the imaging. It is very accurate and you can clearly picture the position of various elements within the music. The airiness of the treble clearly plays a part here, as does the leanness of the midrange. There’s really not much to talk about here. 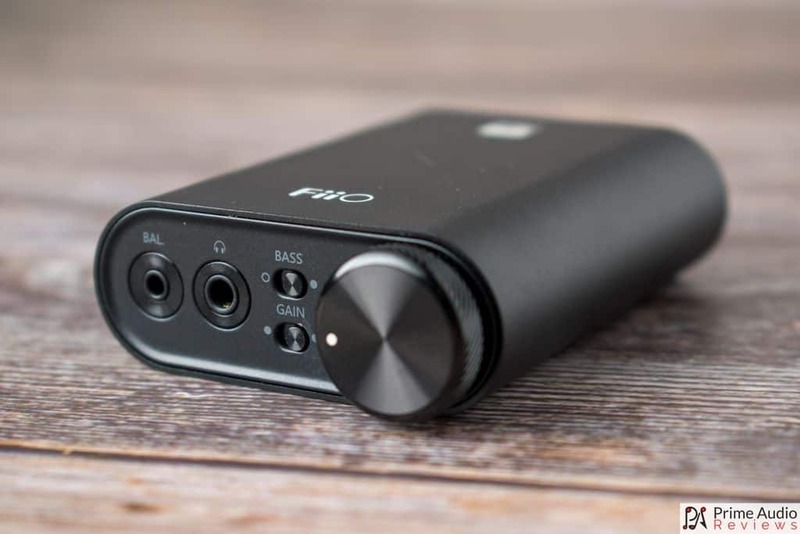 What Tin Audio did with the T2 Pro was basically take the T2 (review here), add sibilance and increase the price by $10. 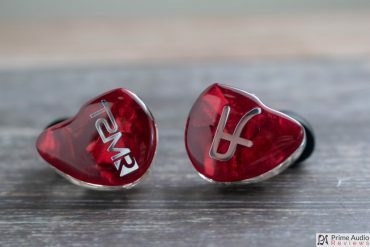 The 2 IEMs are practically identical from the sub-bass right up until around 2kHz. From there the T2 Pro gets a boost of roughly 6dB all the way up to 12kHz where they become aligned again. 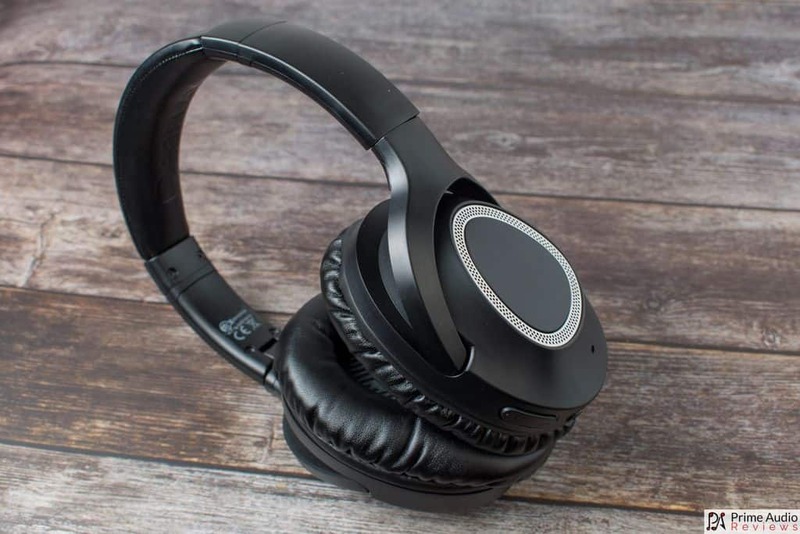 The added treble gives the T2 Pro an airier sound, more clarity and slightly expanded soundstage. It also adds some intense sibilance and upsets the excellent tonal balance that the original T2 has. If you like extra bright the T2 Pro is the one for you. If you’re after a neutral and balanced sound then the original T2 will serve you well. 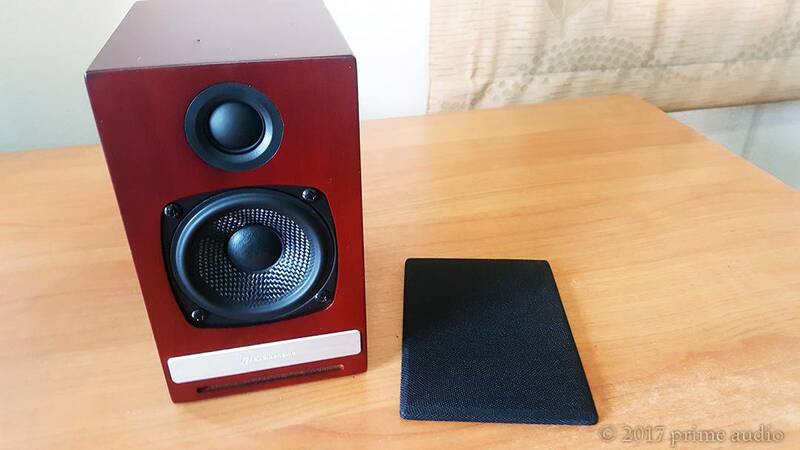 The Senfer DT8 (review here) has a fuller bass response and more sub-bass rumble. Side by side with the T2 Pro the DT8 sounds much more mellow and has noticeably less clarity. Vocals are smoother and more velvety. They’re not as textured as the T2 Pro but neither are they so aggressive or sibilant. Treble notes are less forward and much smoother on the DT8. They’re not harsh in the least, which is just the opposite of the T2 Pro which is harsh and unforgiving up top. 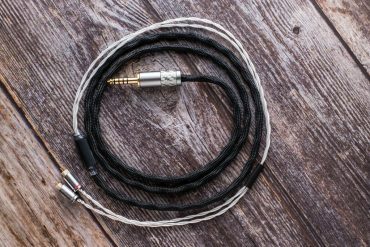 The DT8 has a build quality that’s every bit as good as the T2 Pro and comes with two cables, one of which is particularly good quality. The DT8 has a more natural soundstage that is less expansive than the T2 Pro’s and the T2 Pro has superior imaging. 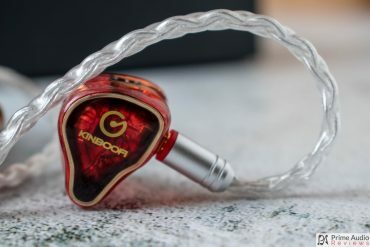 The KZ AS10 (review here) has a fuller bass with more body which carries over noticeably to the lower midrange, where the T2 Pro is very lean. 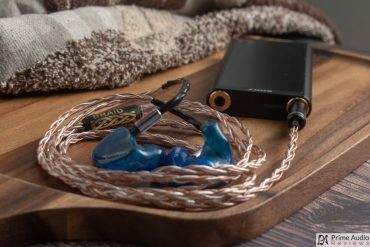 Despite being an all balanced armature IEM the AS10’s sub-bass is more prominent and extends almost as far as the T2 Pro’s. Vocals are more forward and intimate on the AS10 but not as textured as the T2 Pro. With its extra lower midrange body, the AS10 renders male vocals with more fullness. Where the AS10 shines in this comparison is with its resolution. Thanks to its 5 BA drivers per side it doesn’t need an upper midrange boost or subdued bass to get a clean and well-separated midrange. 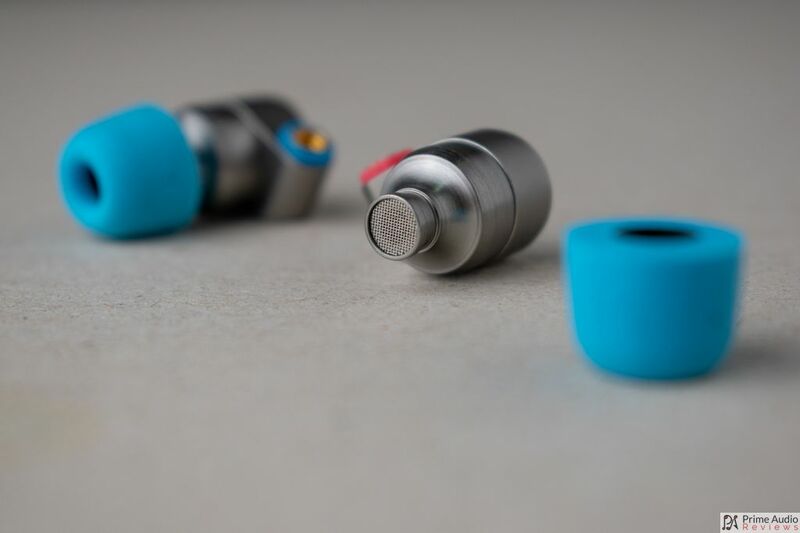 As you can probably guess, the Tin Audio T2 Pro has a much more forward and prominent treble. 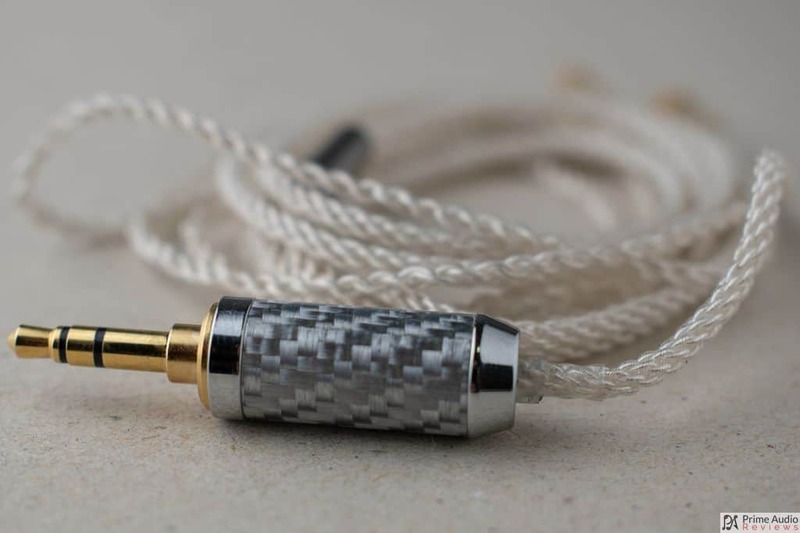 The KZ AS10 is has very smooth and non-fatiguing treble. 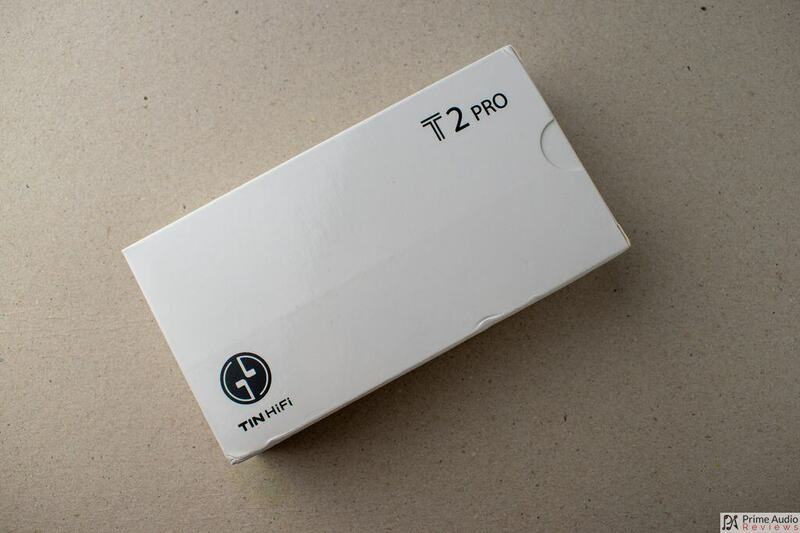 The T2 Pro’s treble is much more energetic and in your face. 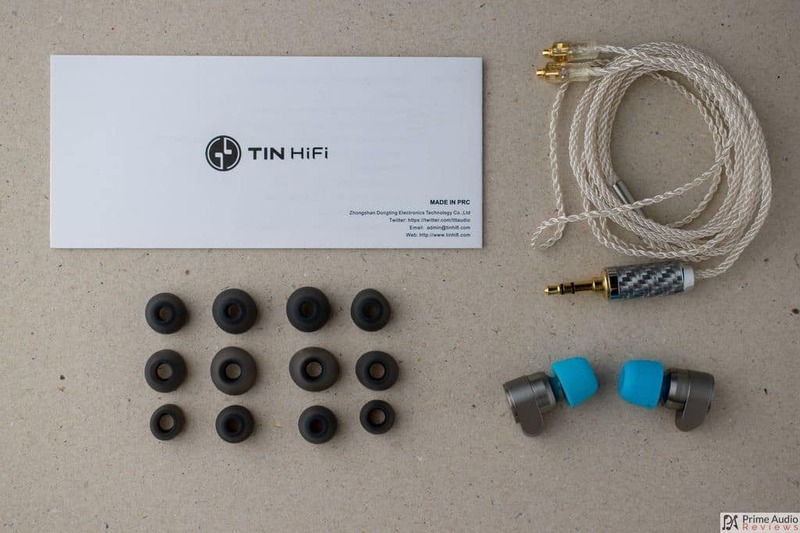 To be honest I’m not really sure if the Tin Audio T2 Pro was really needed. At times it sounds amazing but then it can turn around and chew your face off. It’s not terrible but it’s also not what I would consider a good all-rounder. It’s clarity and midrange timbre are fantastic and of course, it has the same great build quality as the original T2. But the T2 Pro costs more at $60 and there are a lot of other great IEMs that can be had for the same price or less. So if you like bright, grab yourself and T2 Pro, otherwise I recommend you get your hands on a regular T2 if you don’t have one already. Great review. In full agreement. At least it wasn’t a massive price hike. 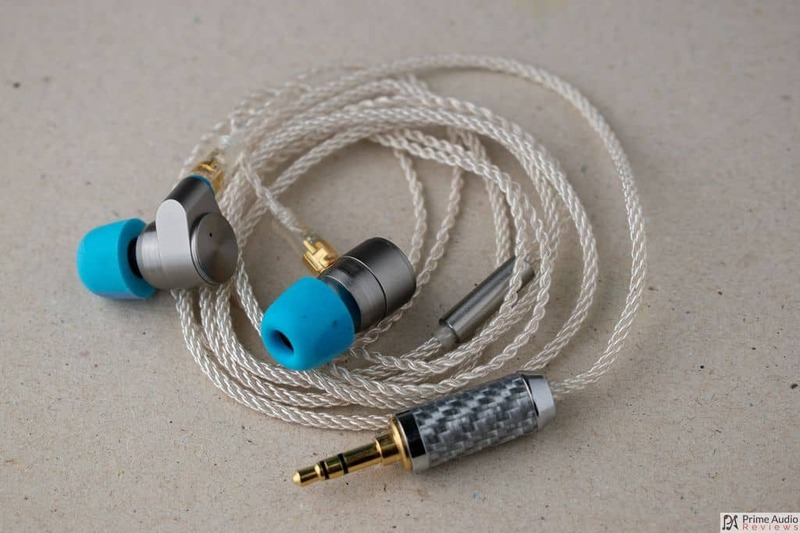 Still think it’s a good earphone, just not as good as the regular T2. Weird decision on Tin’s part regardless…oh well. Other fish in the sea, haha.